RootsTech is one of the biggest events in the genealogy calendar and NextGen was there! From February 28- March 3, Salt Lake City was packed with tens of thousands of genealogists from all areas of the globe. People of all ages and skill levels enjoyed hundreds of presentations, vendors and events. The Expo Hall was home to a huge variety of vendors, exhibits and demonstrations. One of the most popular booths was AncestryDNA. 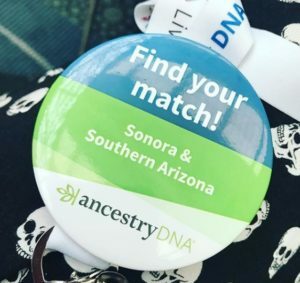 Everyone who stopped by the booth got a badge with one of the AncestryDNA regions on it. You then had to try and find your match – not an easy feat with thousands of people around! 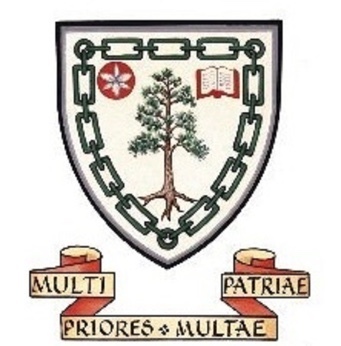 Each day was full of different lectures for every skill level and on every topic imaginable. Amongst the famous faces there, you may have recognized some of our NextGen associates. Some of the most popular lectures included D. Joshua Taylor discussing diversity within family history technology in his lecture ‘Call to Action: Diversity in Family History Tech’ and David Allen Lambert (New England Historical & Genealogical Society) discussing ‘Researching U.S. and Canadian World War I Ancestors’. Keynote speakers included Henry Louis Gates Jr, Brandon Stanton (Humans of New York), and Natalia Lafourcade. 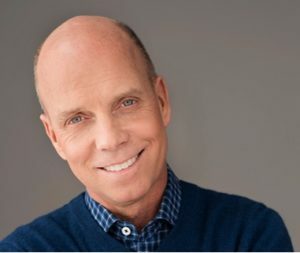 However, Friday morning’s speech by Olympic Champion and cancer survivor Scott Hamilton was a particularly moving highlight. 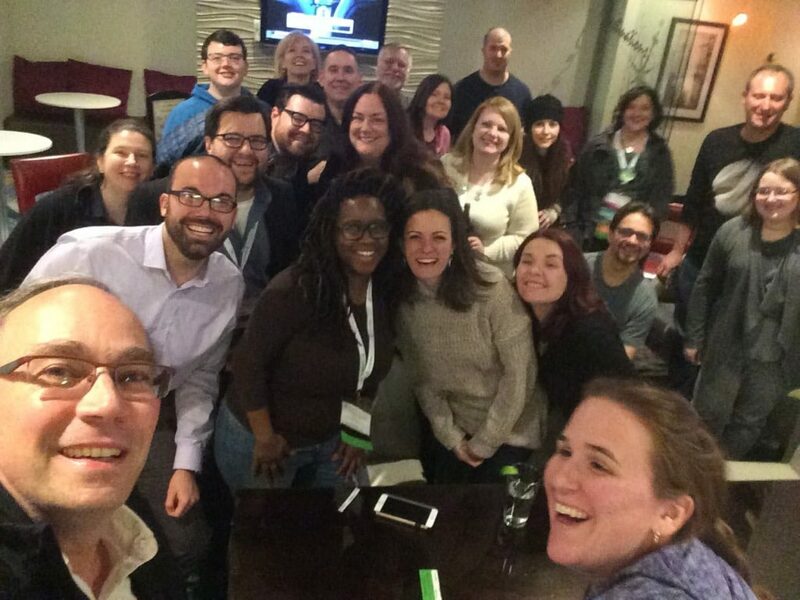 We held a very successful meetup with around 30 NextGen members dropping by – it was great to connect with so many passionate young genealogists. A special thank you to Daniel Horowitz of MyHeritage for inviting each of the NextGen attendees to the annual MyHeritage after party. Great fun was had by all!